Earlier this month, online dating app developer Match Group, Tinder’s parent company, sued fellow dating app company Bumble for utility and design patent infringement, trademark infringement, and trade secret misappropriation. The suit was filed in the Western District of Texas. While Match alleges that Bumble copied major elements of their dating app’s interface, Bumble’s public response gives the lawsuit some additional context. According to Bumble, Match has made repeated attempts to acquire Bumble, and they are upset that Bumble has refused their offers thus far. Bumble, a women-led company, was founded by former Tinder employees. 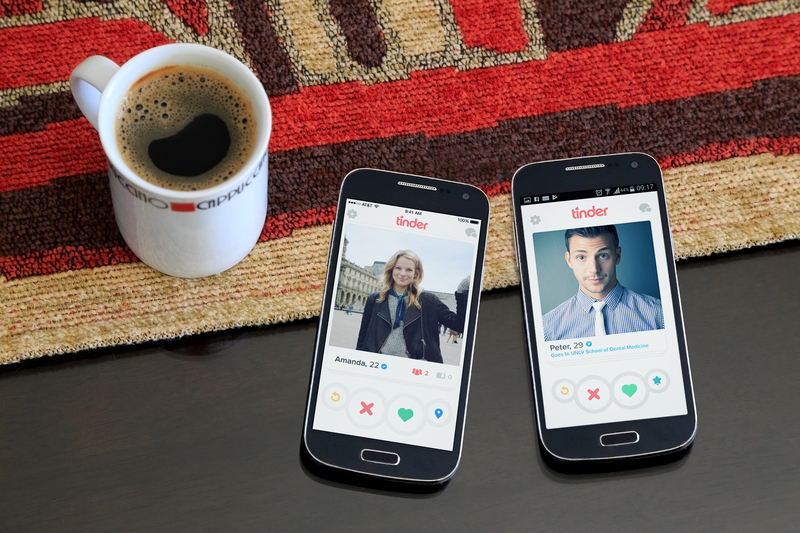 Both Tinder and Bumble have a swipeable online dating platform and several similar features. The most noticeable difference between the two apps is that on Bumble, communication must be initiated by female users only. In the lawsuit, Match seeks damages for violations of the Lanham Act, Defend Trade Secrets Act, Texas Uniform Trade Secret Act, total profits from the violation of the design patent as well as enhanced patent damages under 35 U.S.C. § 284. See Match Group, LLC v. Bumble Trading Inc. on Justia Dockets.